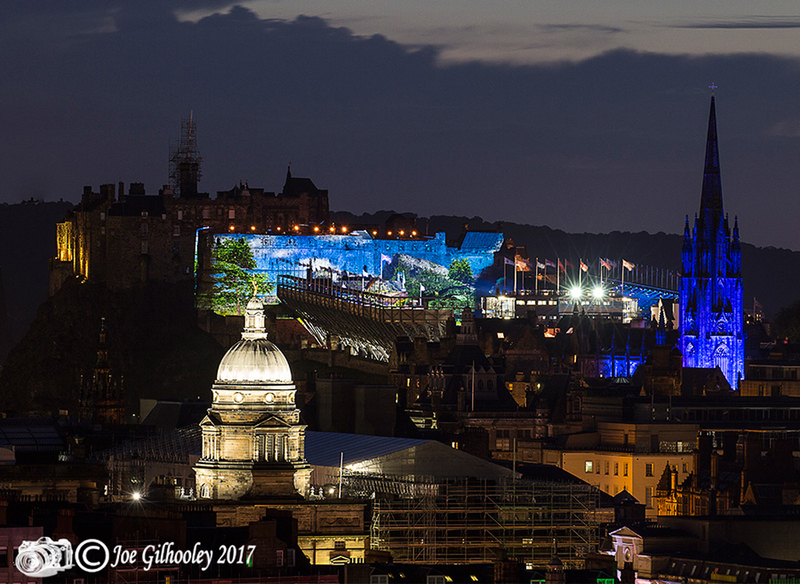 17th August 2017 . 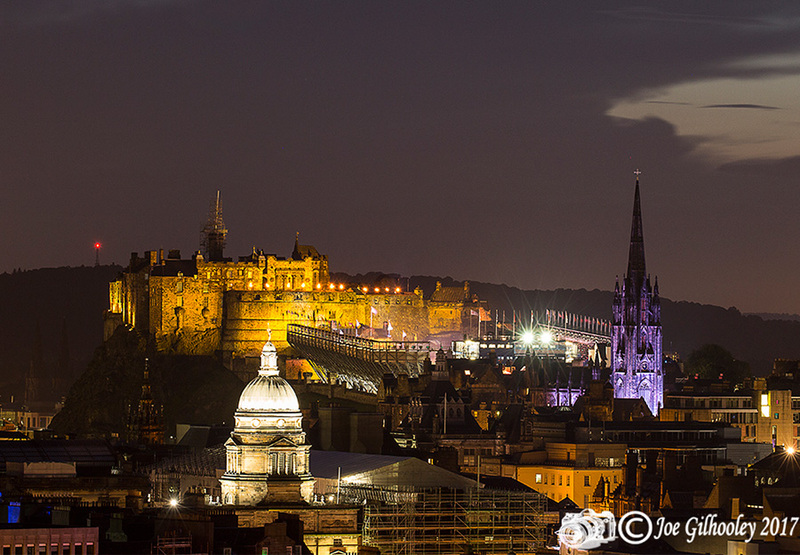 Edinburgh has a beautiful skyline. I climbed Salisbury Crags at Arthur Seat to get a good vantage point. 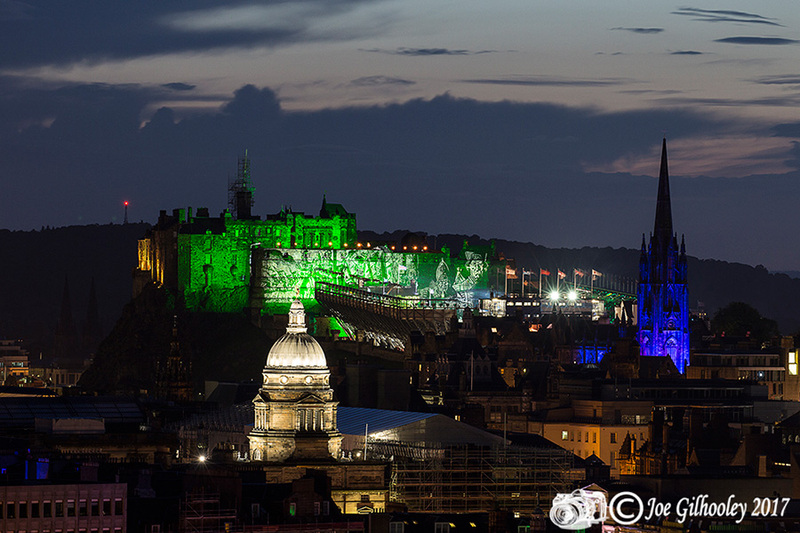 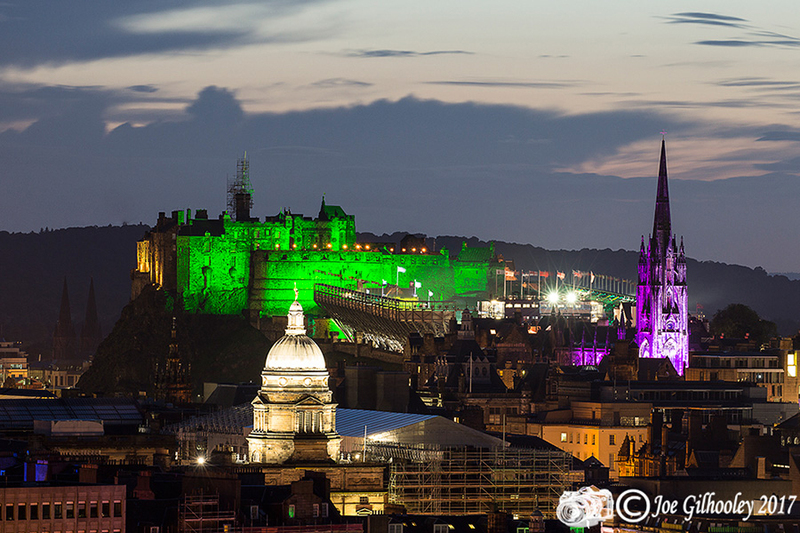 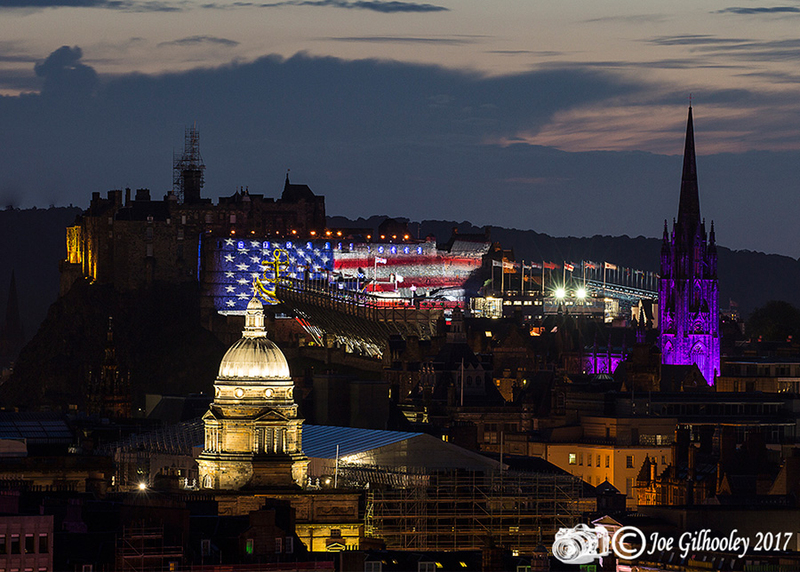 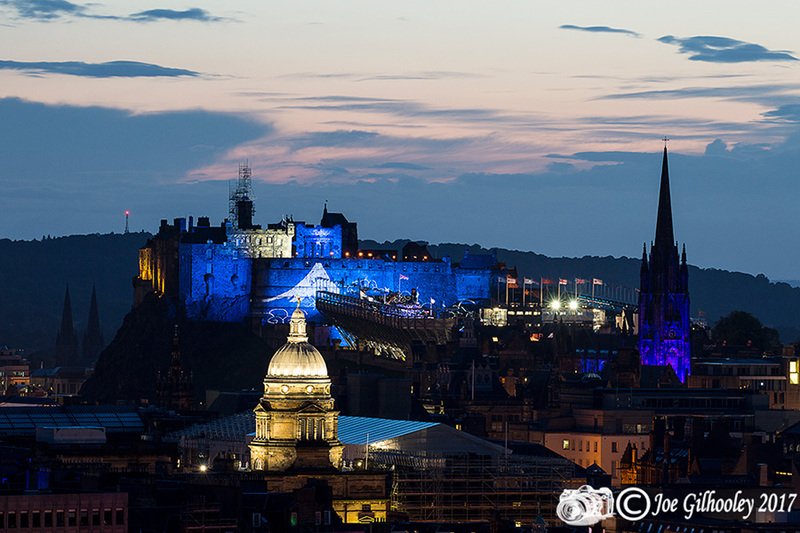 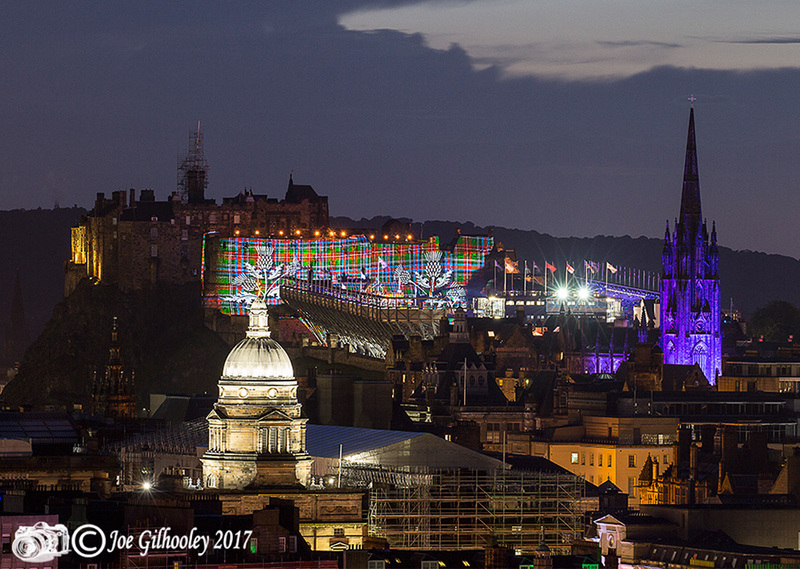 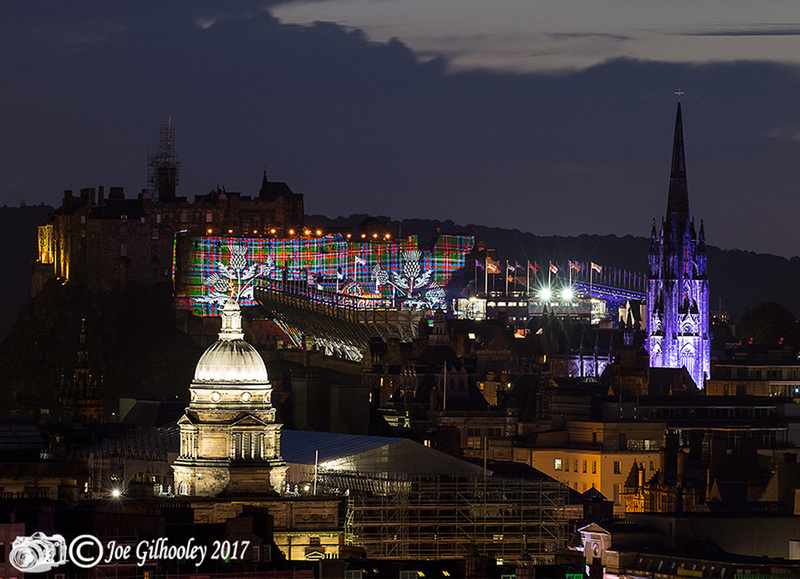 My plan was to photograph the Edinburgh Tattoo performance as light show on castle wall changes. 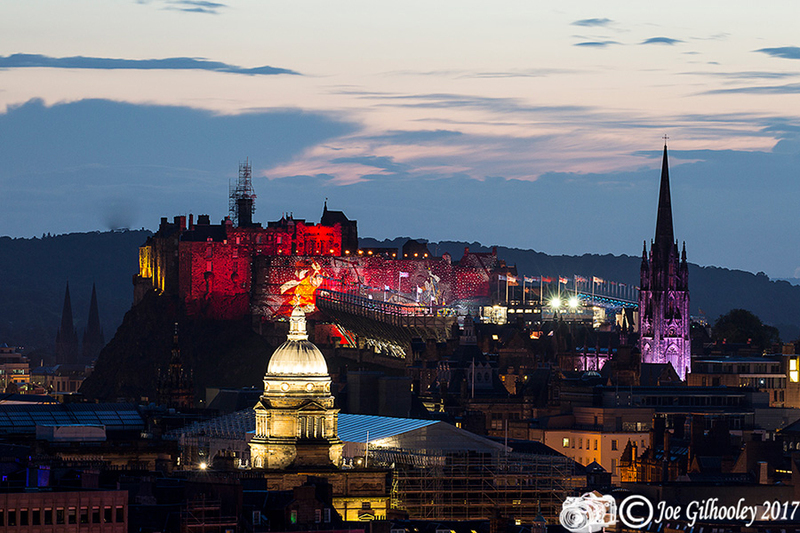 Then the following Edinburgh Military Tattoo Fireworks. 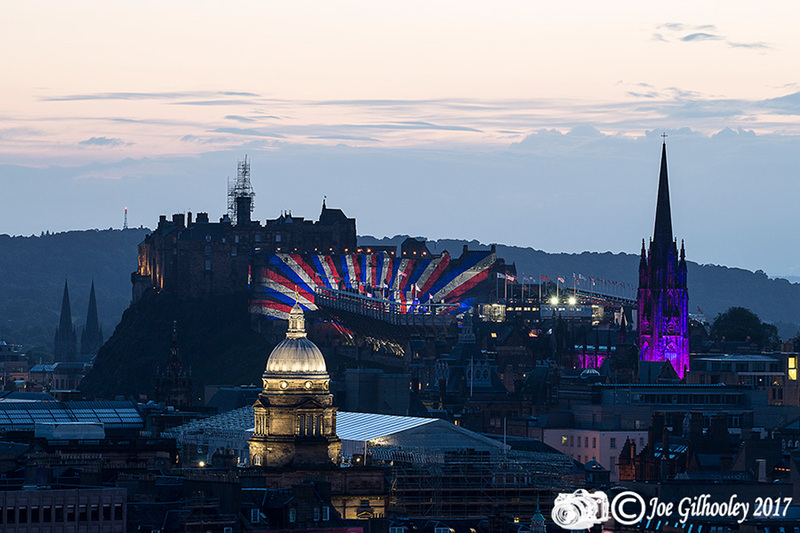 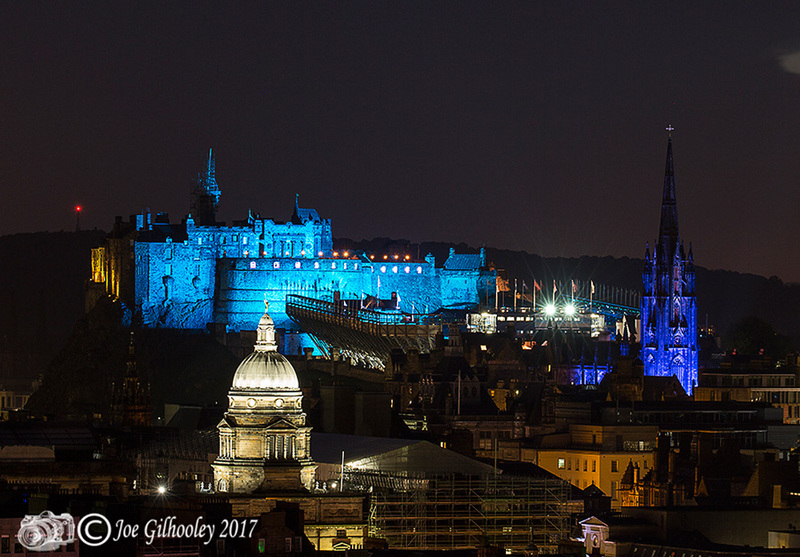 I also photographed three images of Edinburgh.